Introducing: Zombie Evil 2 – The next stage in the war against the undead! Kill every zombie you see! 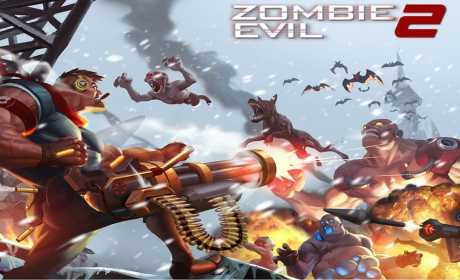 It started with Zombie Evil, the smash hit zombie shooting game with over 15 million Android downloads and over 150,000 5 star reviews! Now, the fight continues with Zombie Evil 2! All the elements you loved from Zombie Evil plus lots of exciting new features to give you the best gaming experience ever. You will enter a world far beyond your imagination with a huge variety of zombie enemies and challenging gameplay. There are over 50 different weapons and devices waiting for you to collect! Test yourself through 300 expertly designed levels and save the world from the zombie infestation. 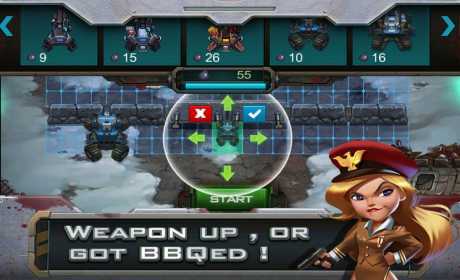 ★Collect different weapon types and upgrade them for more features and firepower! ★Research innovative devices that can be used to your advantage on the battlefield. ★Acquire and improve new combat skills. ★Explore unknown territory and discover over 40 different types of zombies. 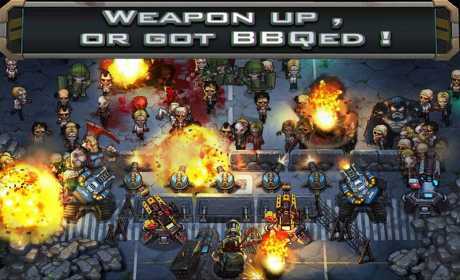 ★Battle nature, as well as the zombies, by fighting in different weather conditions. ★Invite SNS friends to join you in battle.